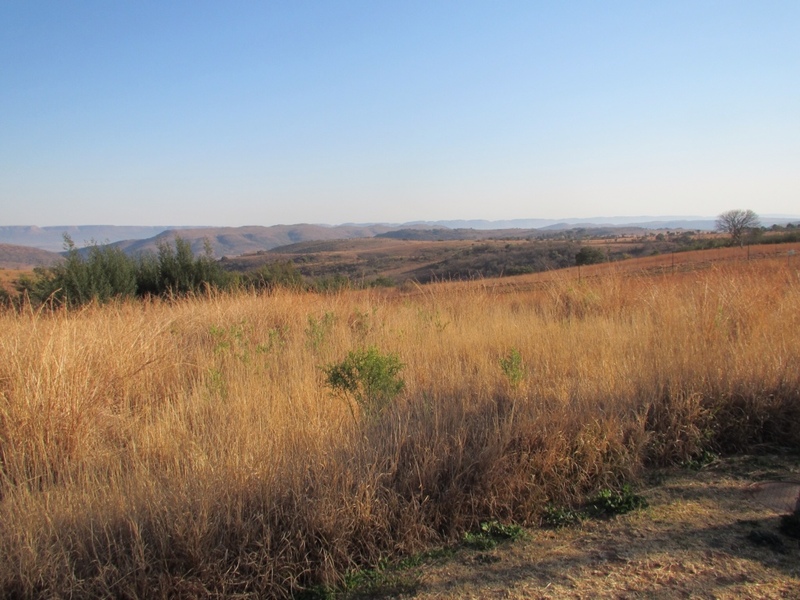 We flew into Johannesburg, South Africa, last Friday night and drove around the outskirts of the city to our first night’s accommodation at the Maropeng Hotel, within the Cradle of Humankind World Heritage Site. 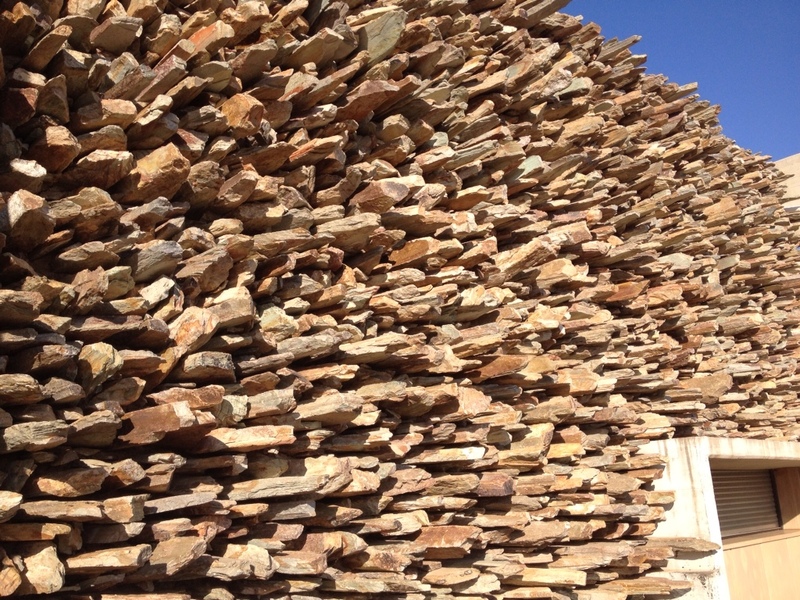 As we drove, we passed a city of immense contrasts: the homes and cars of wealthy South Africans. And the crowded, extremely basic conditions of South Africans who live in Townships. Our guide Liese told us that entire families live in a space probably no bigger than Oliver’s bedroom. 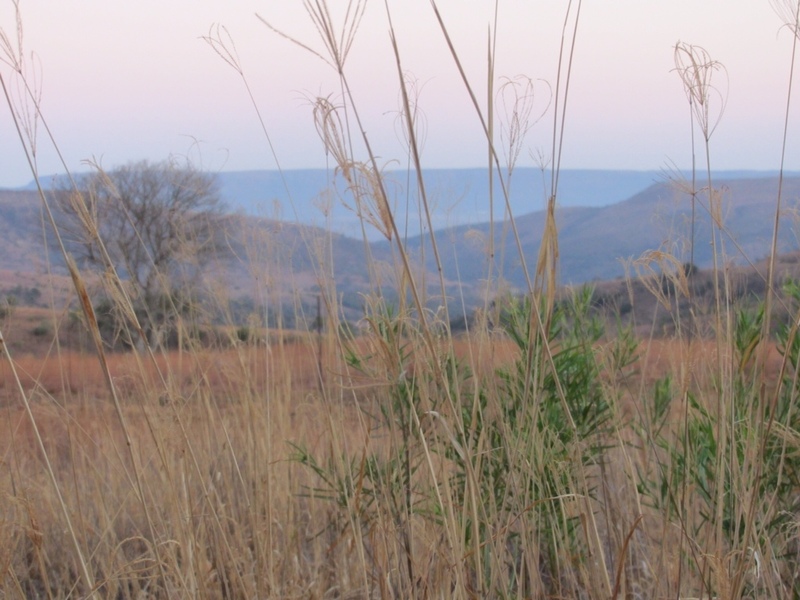 We woke very early on Saturday and waited for sunrise looking across the veldt towards mountain ranges in the distance. Not far from our door, Blesbok Antelopes grazed and wandered. At first, from our balcony, the mountain ranges in the distance looked a little like the Blue Mountains, which lie west of Sydney. And yesterday the road to Maropeng reminded us of the road between Canberra and Jindabyne in southern New South Wales. But on foot, our surroundings looked entirely distinct. 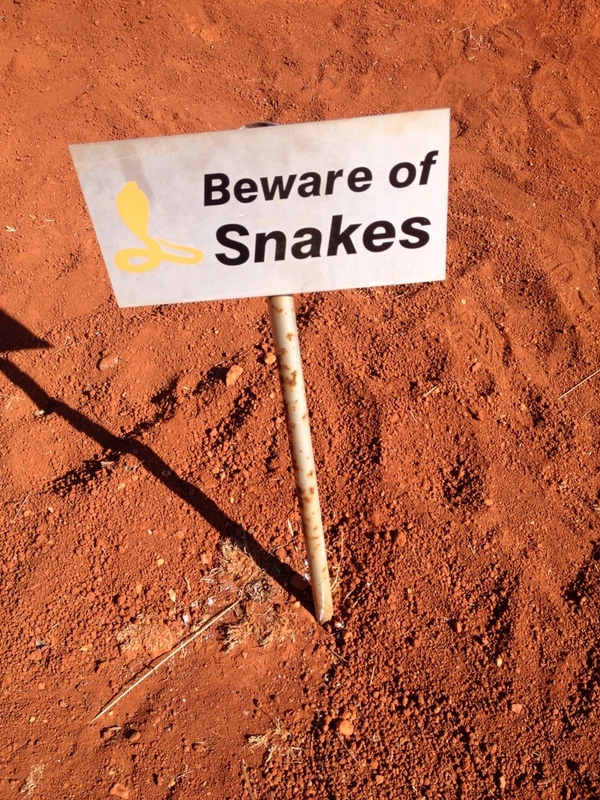 With red, red earth, enormous prickly cactuses (Aloes) like something out of John Wyndham’s imagination, and warnings of snakes just off the path. 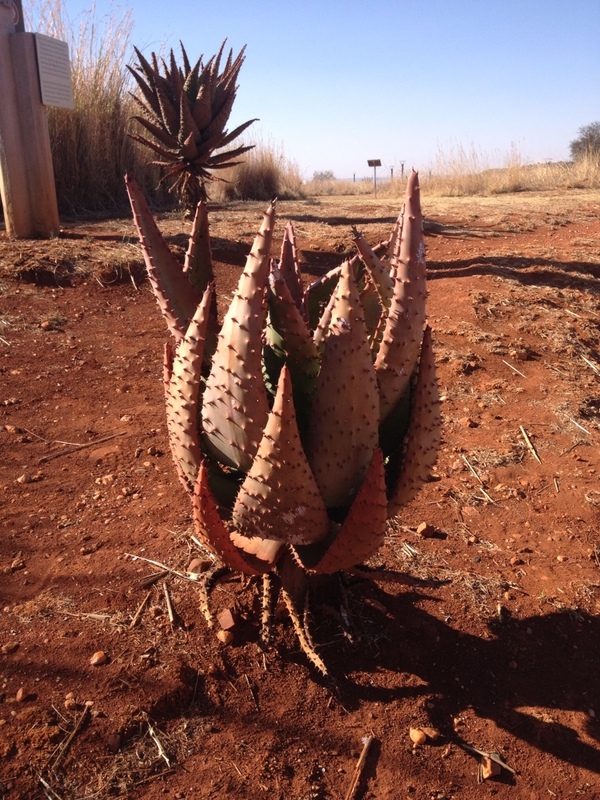 Soon we came across something completely mundane yet beautiful amidst the glorious African landscape. A playground. 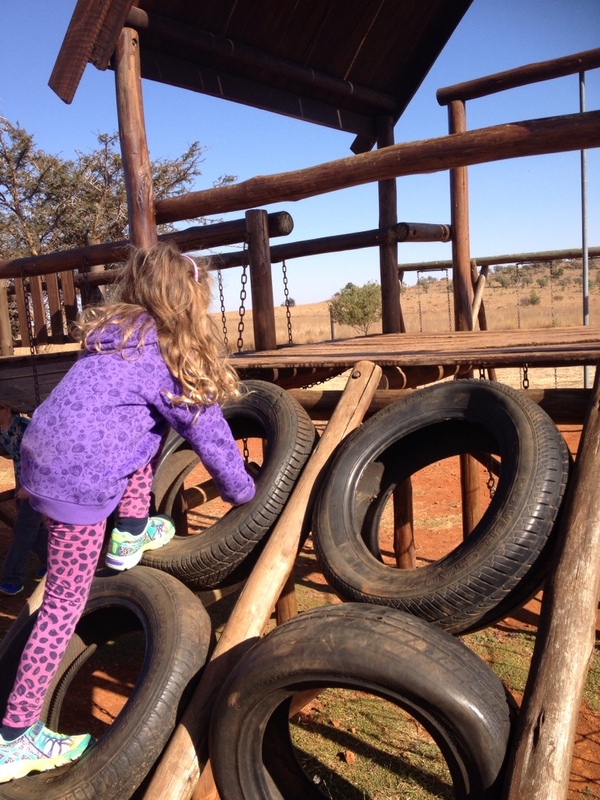 This playground included equipment you had to navigate on all fours, just like our very distant ancestors, as well as equipment you had to navigate upright. Just like our nearer ancestors. 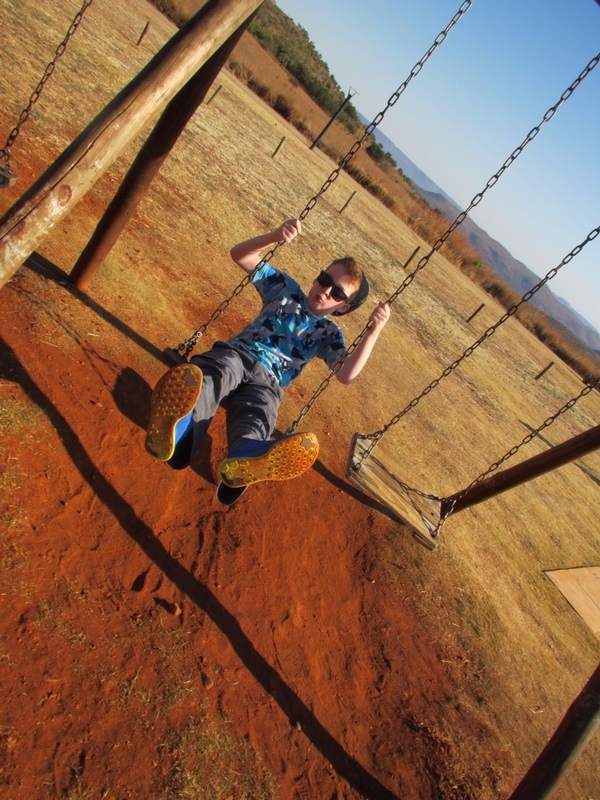 The playground was part of the Maropeng Visitor Centre. 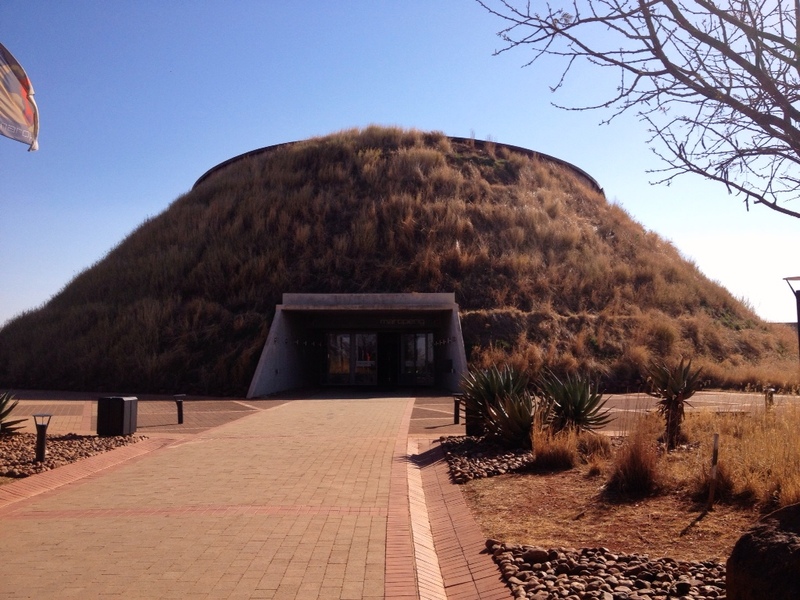 The Maropeng Visitor Centre is a museum/exhibition that focuses on the development of humans and our ancestors over the past few million years. It is housed inside and underneath a massive burial mound called the Tumulus. The idea that all humans originated in Africa was first proposed by Charles Darwin, who introduced the theory of evolution (together with Alfred Russell Wallace), in his book “The Descent of Man”. This view was controversial for a long time. 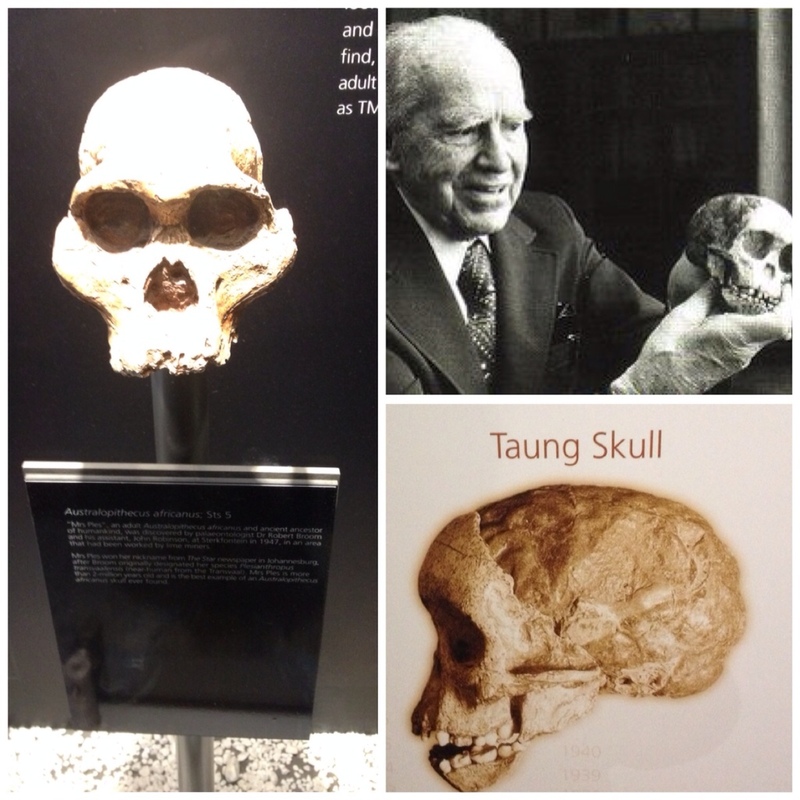 Many other scientists believed that the “cradle of humankind” would be found in Europe and Asia. But the fossil record for an “Out of Africa” hypothesis proved compelling and was finally confirmed by DNA evidence in the 1980s. 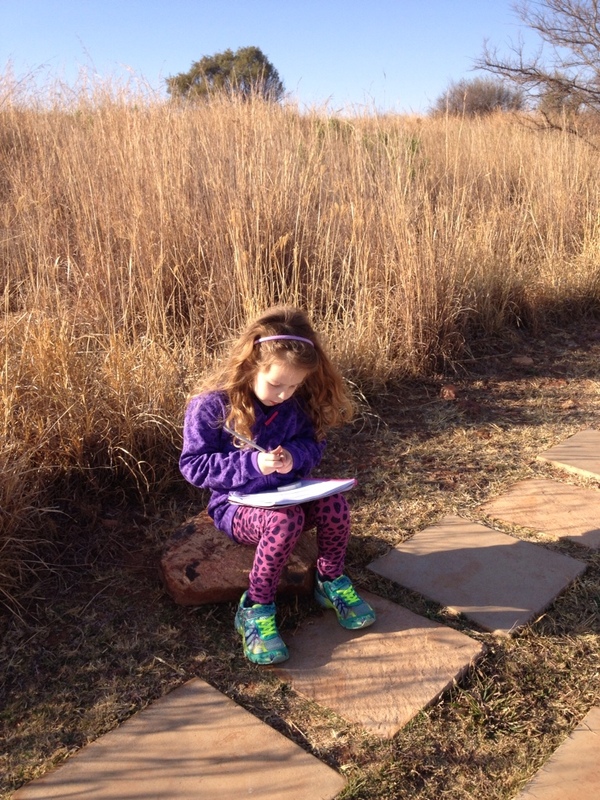 Maropeng and surrounding sites are home to the oldest hominid fossils as well as fossil remains of our nearest ancestors. 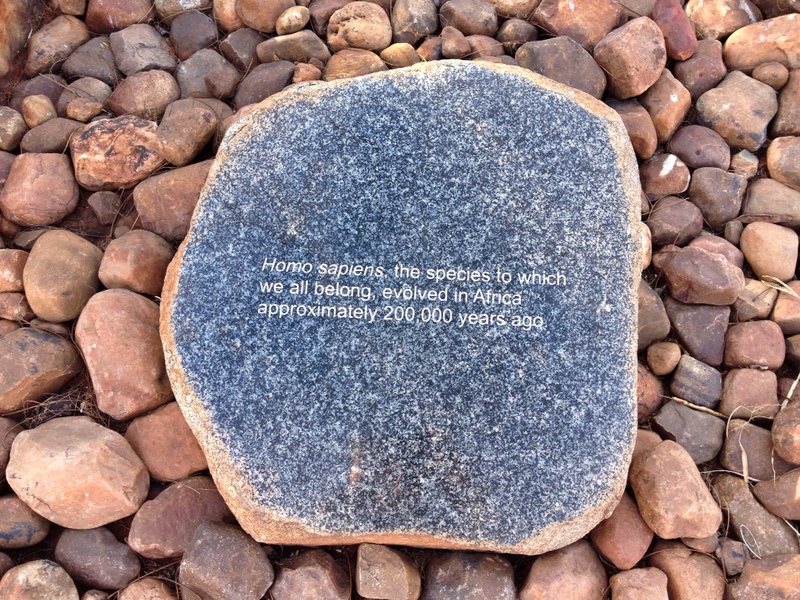 The Maropeng Visitor Centre tells the story of evolution, explains the timeline of and controversies around the discovery of hominid fossils in this area, and argues that Africa (and this area in Eastern South Africa) is the birthplace of humankind. 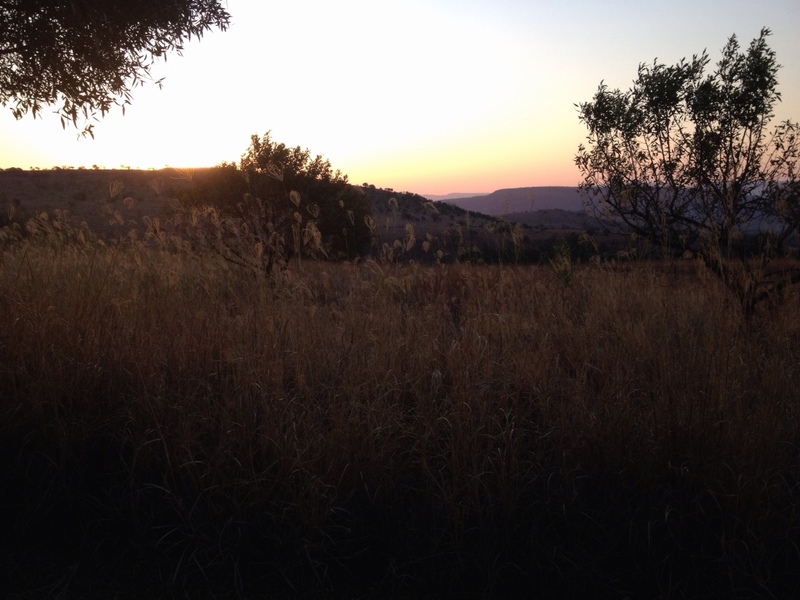 Thus, we were greeted by “welcome home” when we arrived at the Maropeng Hotel on Friday night. 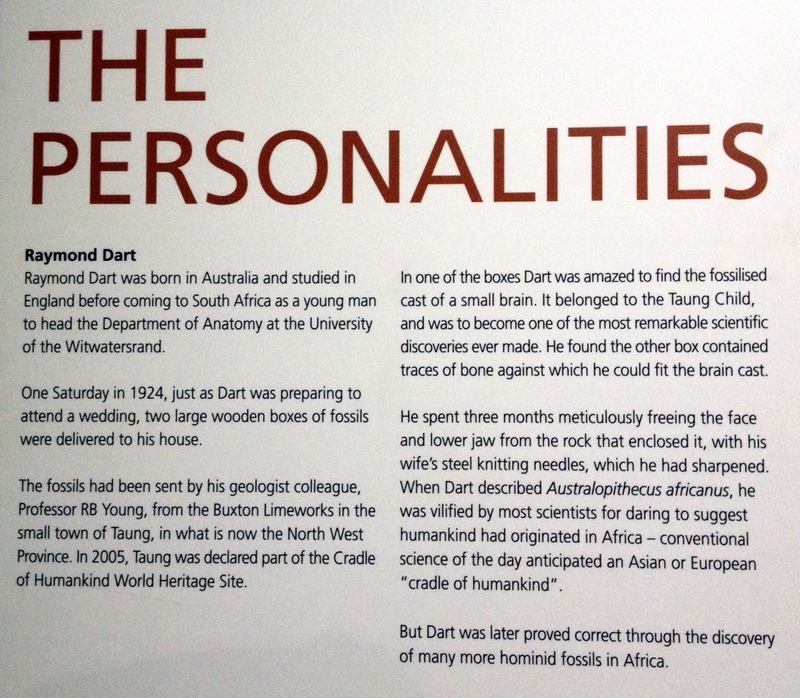 Dart published his controversial conclusions about Australopithecus africanus in a 1925 paper in the journal Nature, which you can read here. 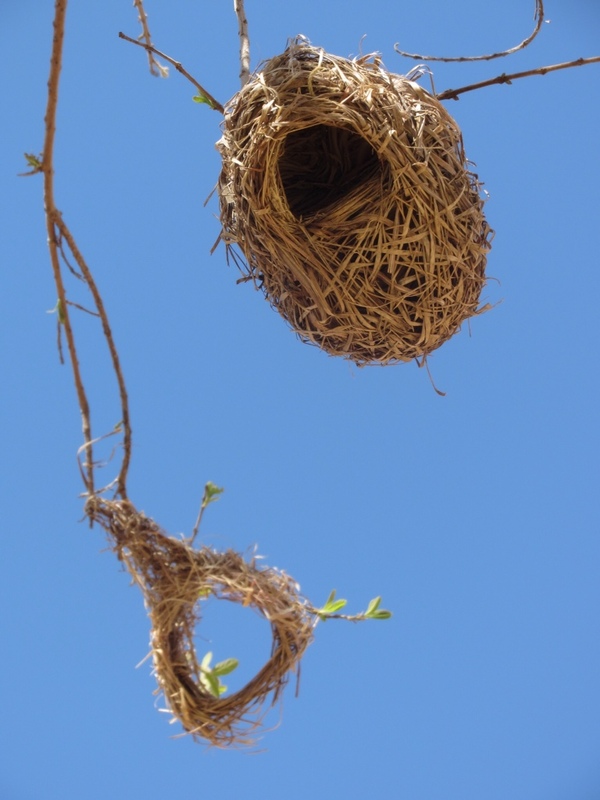 This entry was posted in Africa, Animals, Johannesberg, Out and about on September 8, 2014 by Amanda Barnier.